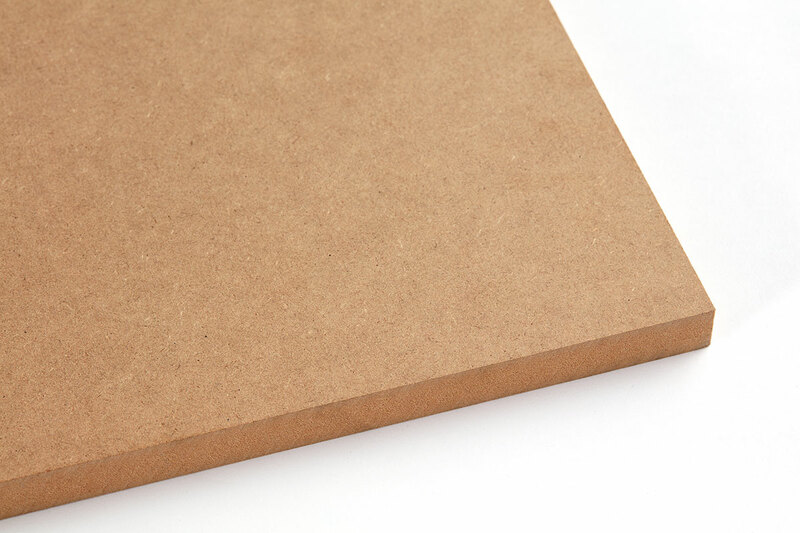 Medium-density fibreboard (MDF) has high mechanical resistance and good dimensional stability against temperature variations and damp in the environment. This is why it is a product with a wide range of applications. 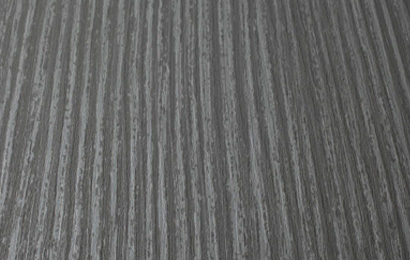 Perfectly suited for meeting the requirements of furniture and construction applications. 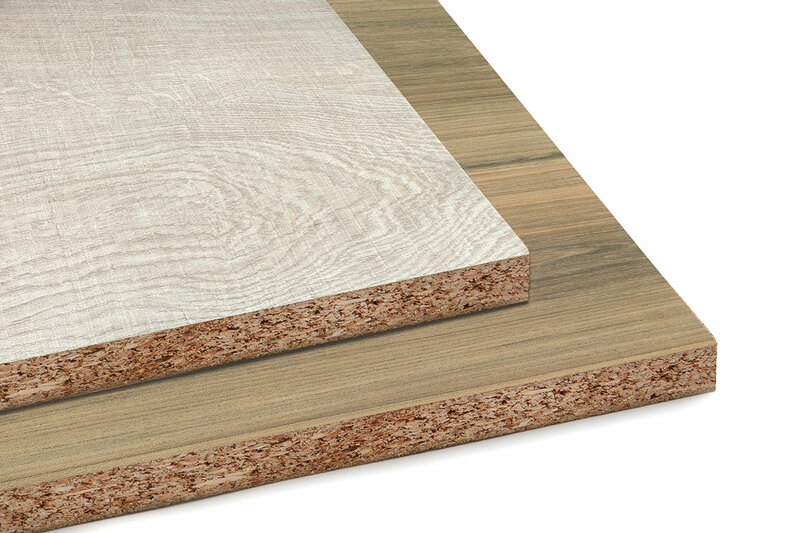 Sonae Arauco’s MDF boards have smooth, homogenous surfaces which are ideal for lacquering and they are easily machined. 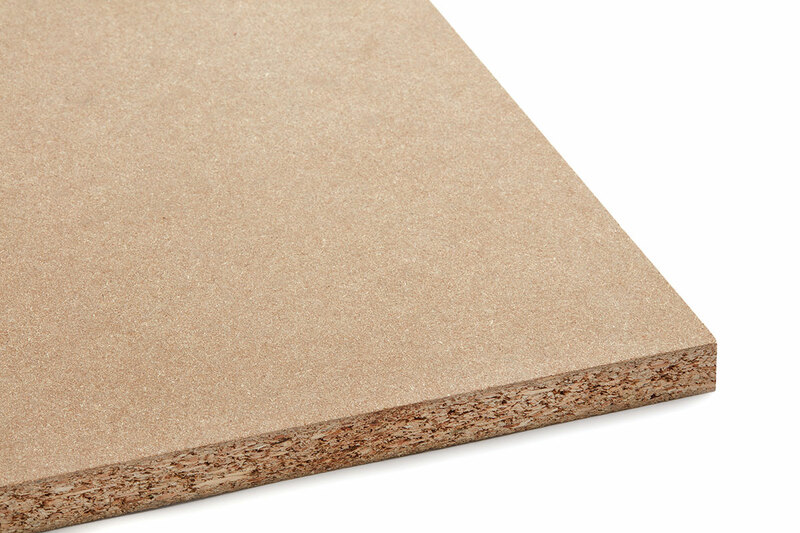 Novowood™ is standard Medium Density Fibreboard substrate designed for general purpose interior use only and is not suitable for exterior use or interior areas where wetting or high humidity conditions are likely. 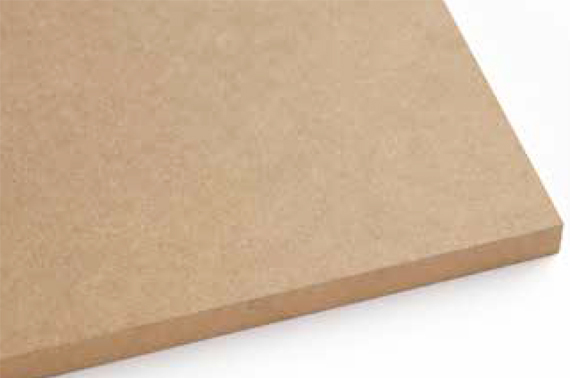 Novowood DR™ Medium Density Fibreboard is manufactured to a higher specification for interior applications that require consistent deep machining for the profiling of cabinetry and mouldings. 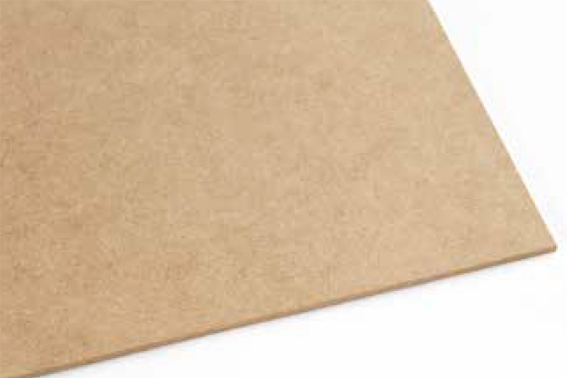 Novolite™ is standard Thin Medium Density Fibreboard substrate available in either an unsurfaced or surfaced option. 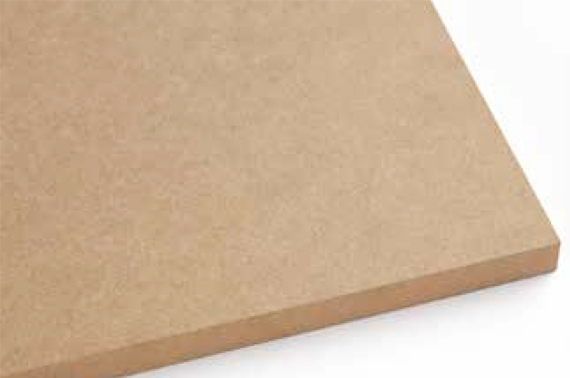 Novolite™ has a fine homogeneous surface suitable for any coated application.